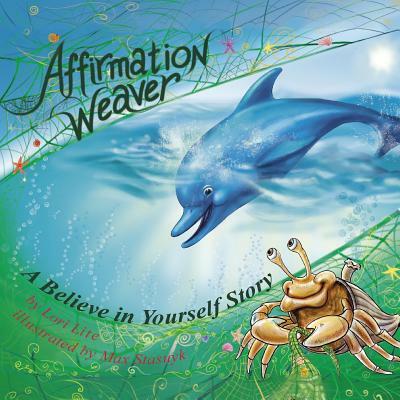 Teaches children how to use affirmations as tools to build self-esteem and confidence. 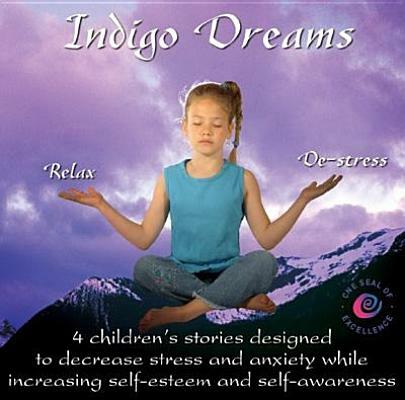 Now children can relax and learn research-based stress management techniques with all 3 CDs in the Indigo Dreams Series, by Lori Lite. 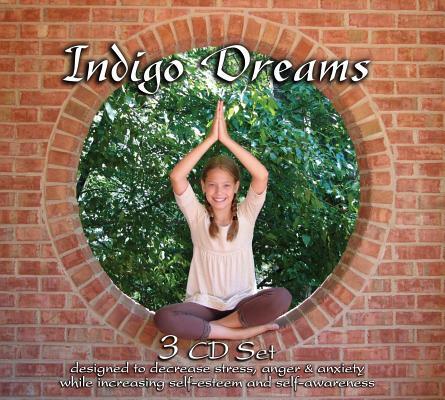 Indigo Dreams entertains your child with 4 stories and music while introducing breathing, affirmations, visualizations, and progressive muscular relaxation. 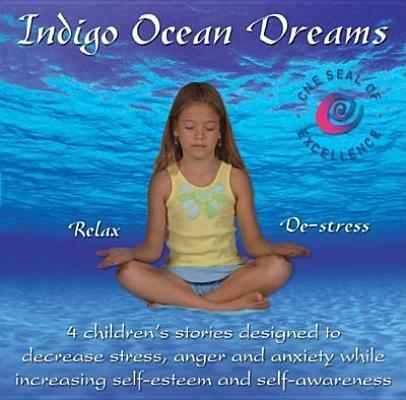 Indigo Ocean Dreams entertains your child with 4 stories and music while introducing a different version of breathing, affirmations, visualizations, and progressive muscular relaxation. 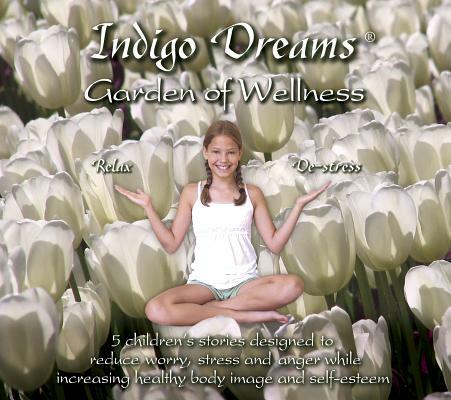 Indigo Dreams: Garden of Wellness offers two stories and three practice tracks. Children learn the valuable lessons of accepting others and making healthy food choices. 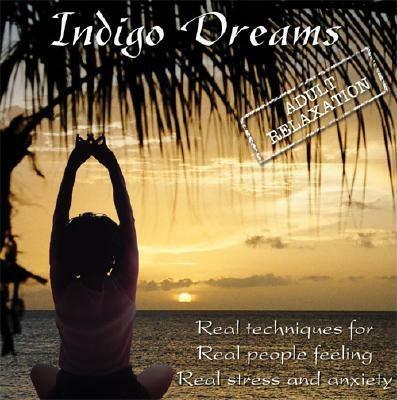 Three relaxation practice sessions with music are presented with female narration. 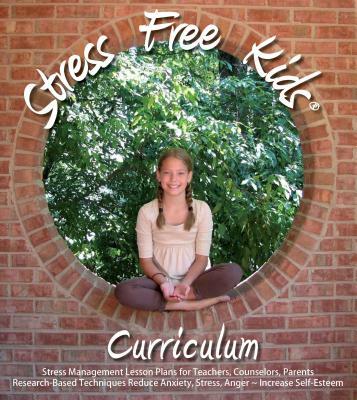 All 3 CDs empower children to decrease stress, anxiety, anger, sleep problems, and other challenges while increasing self-esteem. 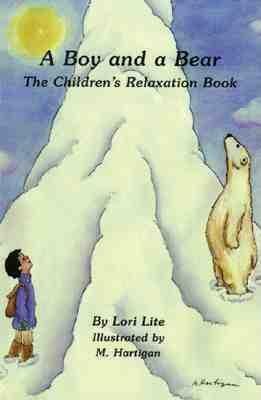 Each 60 minute CD includes calming voices, sounds of nature, actual techniques, and an additional music sound trk. 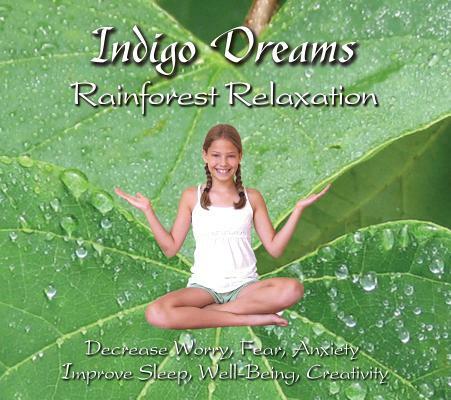 Worry, fear, and anxiety melt away as each track draws you deep into the rainforest with healing melodies and sounds of nature designed to delight your senses while creating a state of restful relaxation. 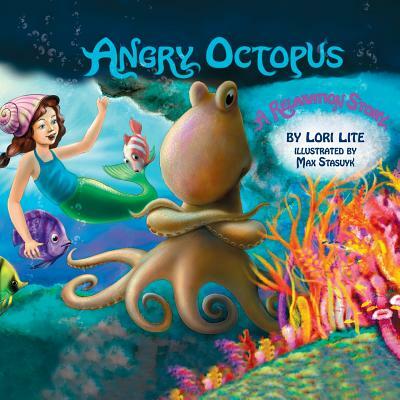 Stress Free Kids founder Lori Lite and composer David "Taho" Jacopin team up to create a rainforest relaxation sanctuary for all ages Kids, tweens, teens, and even adults love relaxing with Forest Fantasy, Owl Song, Dream Keeper, and Amazon Whisper. This enchanting hour of music will enhance sleep, decrease stress, and encourage creative thinking. Treat your family to rainforest relaxation and experience falling asleep peacefully.